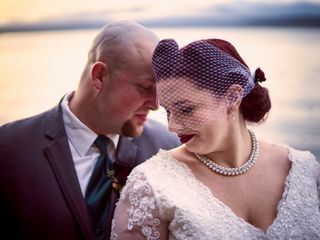 Nick Spiker Photography provides wedding photography to couples in Port Orchard, Washington. 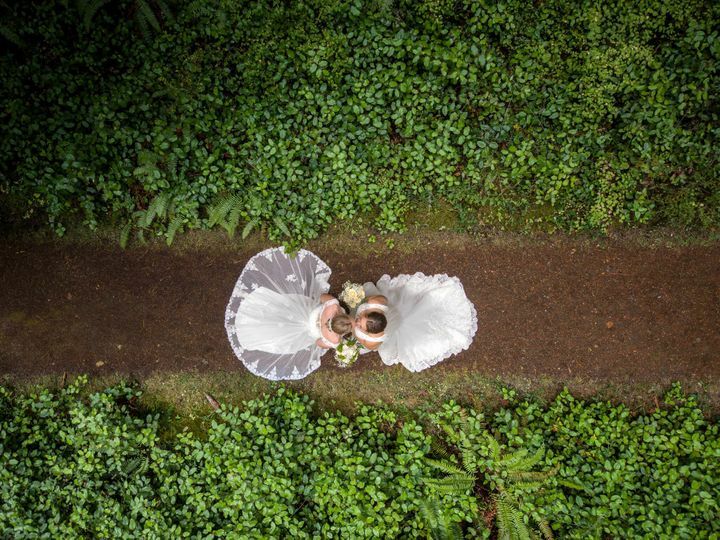 The team travels all over the Pacific Northwest in order to celebrate couples on the biggest day of their lives. Any way you want to tell your story is fair game. Nick will take photos out in the city, on Mt. Rainier or wherever you think best represents you as a couple. Nick has self-engineered his camera enough to photograph landscapes in a style that is all his own. His images see the outside in a way that shows light in different dimensions. His knowledge of camera engineering and the role light and color plays allows him to be versatile whatever the setting. 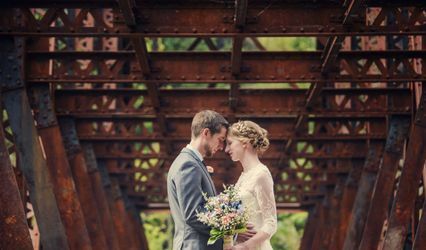 He uses his unique photography style to bring couples photos that break from tradition. He may even use different equipment like a drone or an accordion-style camera to offer a new take on your portraits. 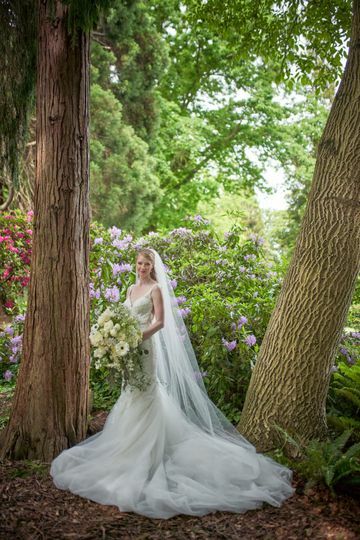 His wedding package allows couples to have two photographers and up to nine hours of coverage. 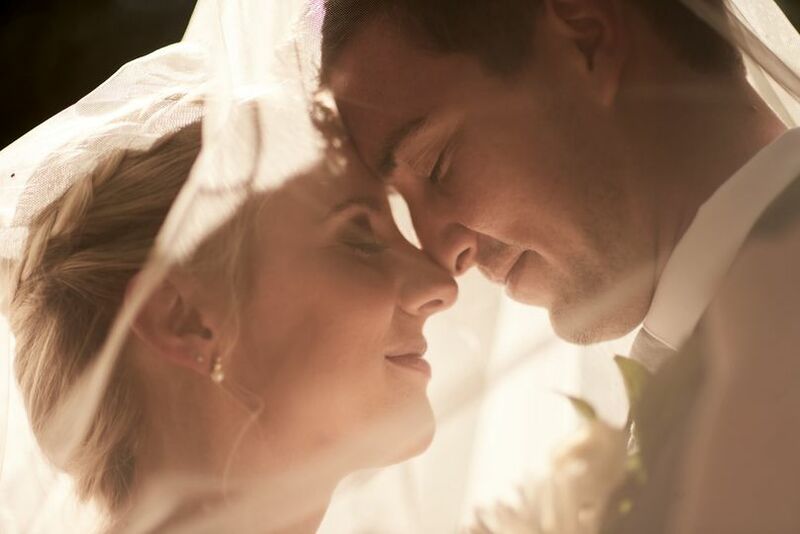 You’ll receive over 500 high-resolution images and an engagement session. He may also be the photographer for your rehearsal dinner. Contact Nick Spiker Photography to see what additional services you can add to your package. My fiancé and I recently received our engagement photos from Nick and Brittany Spiker, and we simply could not be more thrilled with the results! 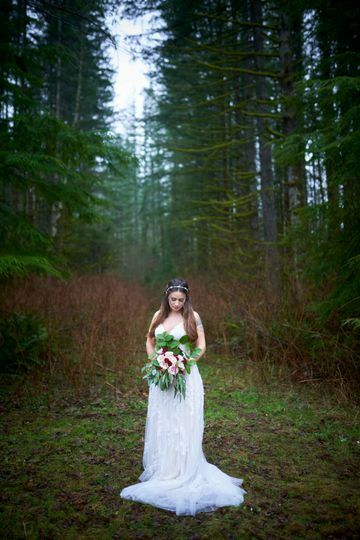 The day of our photo shoot was incredible. We had just met for the first time, but it felt like spending the day with long time friends. Our shoot was relaxed with no sense of feeling rushed. I feel like this helped create natural looking photos without the appearance of being staged. I was hoping for some pretty pictures to use for "Save The Dates," invitations, as well as a few prints to display at our wedding. What I got was stunning art that far surpassed my expectations. Nick has impeccable vision, and Brittany is the perfect assistant to fine tune things like hand placement, body positioning, and lighting. The results were gorgeous artistic photos that were amazingly flattering to our specific body types. I would recommend Nick Spiker Photography in the absolute highest regard, and we've already insisted they let us book them for our wedding. Thank you so much Miranda! 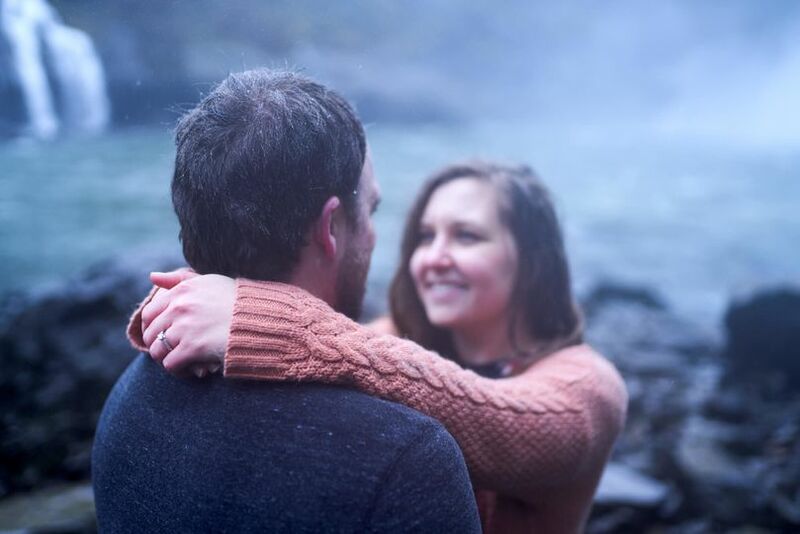 We loved chasing waterfalls with you for your engagement photos. 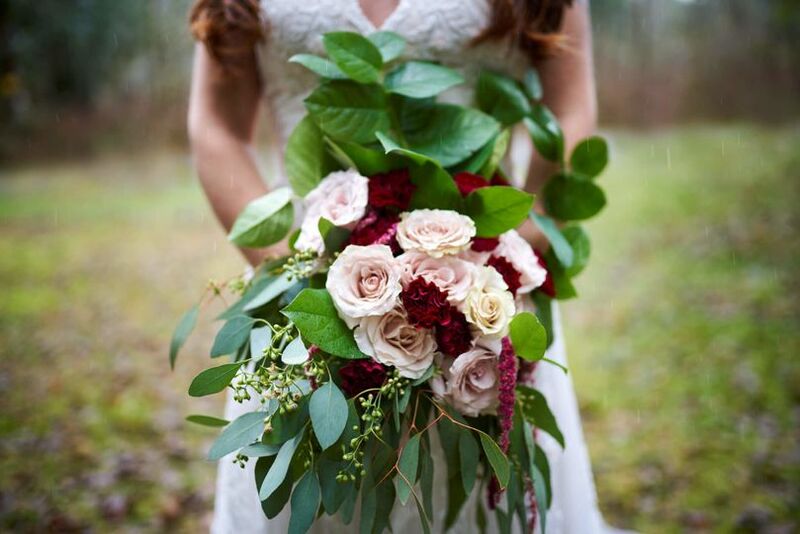 We cherish the friendship we have formed and cannot wait until your wedding! Our engagement photo shoot with Nick Spiker Photography was absolutely incredible. I was admittedly less than thrilled to spend the better part of a day posing and smiling for the camera, but our time with the Spikers was honestly a ton of fun! They included us in each decision when choosing a location to shoot, took into consideration what our preferences were, and even snapped a few of us with our dog. 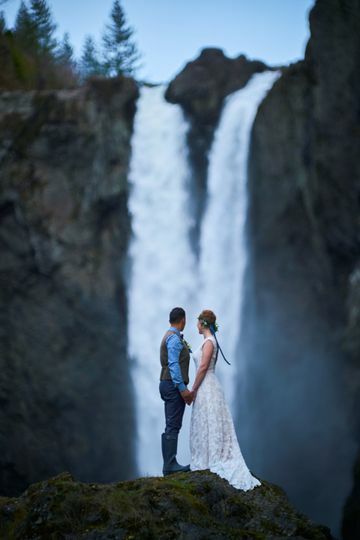 They were willing to be just as adventurous as we were, and waded through waist deep water to reach the back of a canyon with a gorgeous waterfall. In fact, it was their idea!! I feel like we were truly gifted to find them, and now we have amazing photos that have accurately captured the youthful, outdoorsy beginning of our lives together. I would highly recommend them for any occasion. 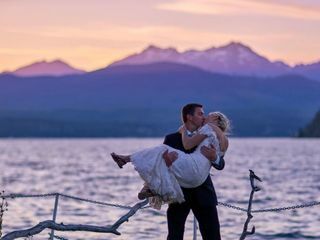 The right photographers for your wedding! 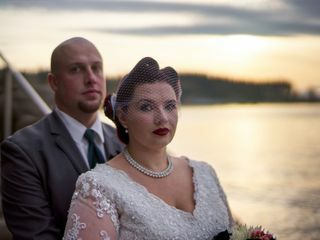 Nick and Brittany are two amazing photographers. 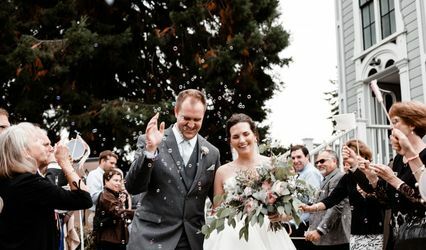 A wedding is a huge investment and one of the most important investments you should make is in the photographer—your photos are the only things that will last as long as your memories. 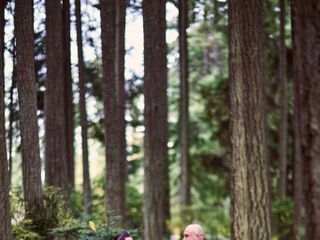 Because of this, it is important to ensure the both of you and your wedding are captured beautifully at the right moments. You get what you pay for with photographers. 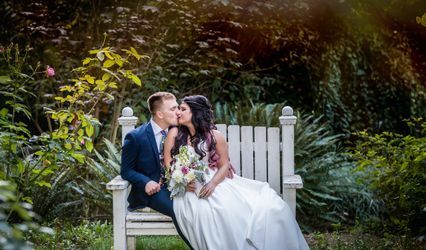 For us, Brittany and Nick‘ work are amazing in all facets of photography and their wedding photography work is beautifully done. They compliment each other so well and Brittany is as equally a good photographer as Nick. 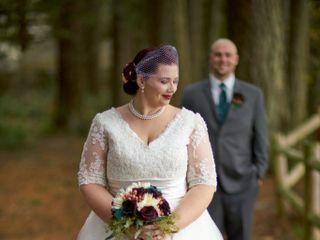 The way they approach capturing moments and rendering your photos are very unique from other wedding photographers. They are worth way more than what they ask for. In addition to the quality of work, their communication and support were amazing. 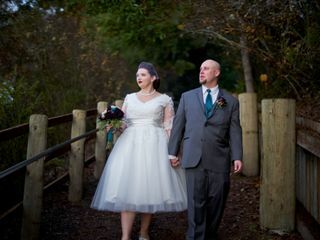 When we had concerns about where to take our first look and bridal party photos, they both took the time to meet with us to brainstorm on locations while we walked around the venue. They also took our requests and made our vision come to life. Both Brittany and Nick are very kind, supportive, and positive. Combined with their punctuality and effective communication, they are true professionals whom you will enjoy for your wedding. We could not have asked for better photographers. 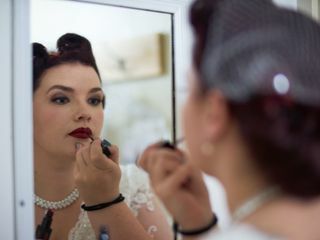 We would choose them all over again for any other portrait and event related work.